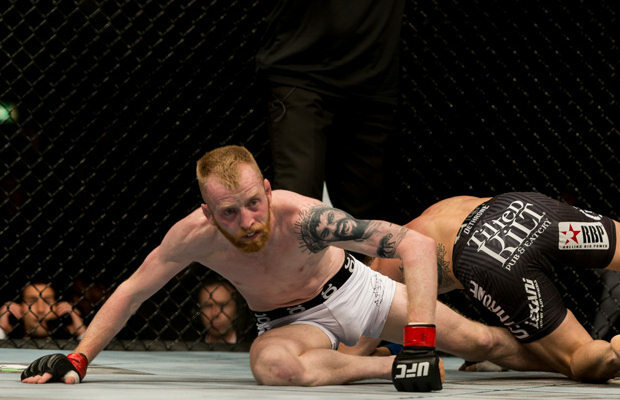 Following the withdrawal of Louis Gaudinot just a week out from his scheduled fight with Paddy Holohan, the Irishman now has a new opponent. The SBG fighter faces Chris Kelades in the bout set to open Saturday night’s main card in Canada. The news was first announced by John Kavanagh on Ariel Helwani’s MMA hour today. Kelades is a local fighter out of Dartmouth, Nova Scotia, Canada and makes his UFC debut on extremely short notice. The Canadian has an impressive 7-1 record and enters the bout following a victory over Adrian Woolley in July. 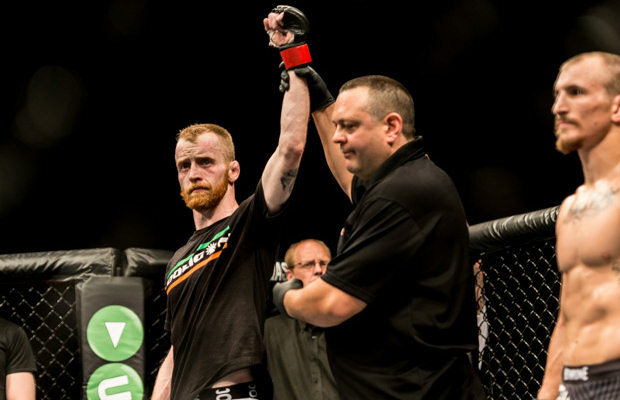 Holohan (10-0-1) will make his second UFC appearance on Saturday following his superb submission win over Josh Sampo at UFC Dublin on July 19th. 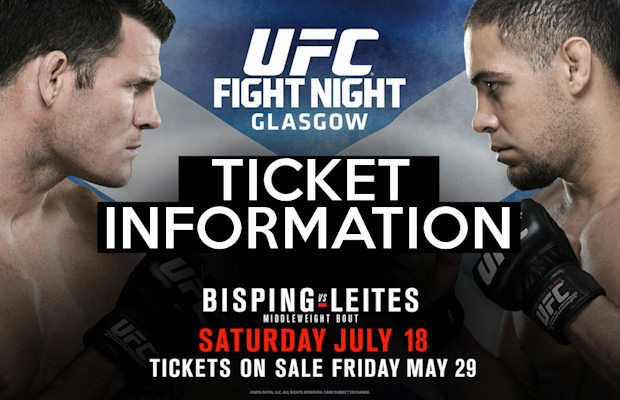 Holohan, fighting on the same night as teammates Gunnar Nelson and Cathal Pendred are in action in Sweden, will be without his coach John Kavanagh for the fight but will be ably cornered in his absence by TUF 20’s Ais Daly and Cage Warriors stand-out Artem Lobov. UFC Fight Night 54 goes down at the Scotiabank Centre in Halifax, Nova Scotia, Canada this Saturday night and will be headlined by the welterweight contender bout between Rory MacDonald and Tarec Saffiedine. Check out the rest of the line-up below. ← Previous Story Could McGregor be UFC’s equivalent to Iron Mike Tyson?